Maintaining the spiritual atmosphere of the old Ashram in Bhowali, the Centre has been built with modern facilities suitable for study, meditation, and retreat. The Centre provides a panoramic view of the mountain ranges and valley and is conducive to quiet meditation and contemplation. The ‘Dr. Radha Burnier Hall’ can seat up to 100 people. * North Indian vegetarian food. Bhowali is about 300 kms from the New Delhi Airport. Cars will be arranged to pick up participants from the Airport and drop them back. Other Himalayan centres like Nanital, Ranikhet, and Almora are in the vicinity of Bhowali so also are the seven lakes known as Sath Tal. 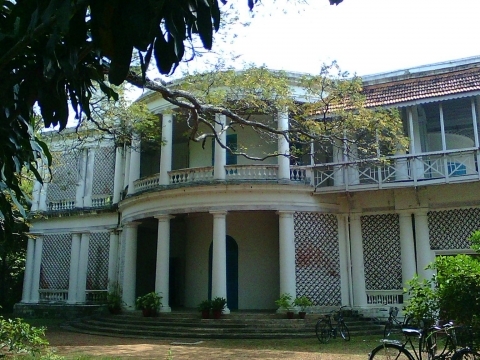 Held every year on the Adyar Estate in Chennia, India, The School of the Wisdom aims at bringing each student to survey life ‘from the centre’, which is intuitive awareness. An intense sense of Life must always accompany every true student. There can be no Wisdom without an ever increasing sense of Wonder. 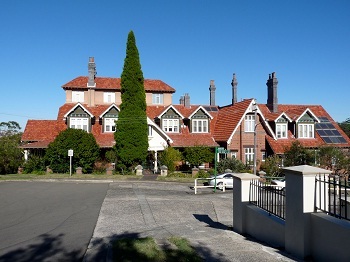 The Center of the Esoteric School of Theosophy in Australia, the Manor is a large private house situated in Mosman, Sydney, Australia. It overlooks picturesque Sydney Harbor and is surrounded on two sides by a national park. 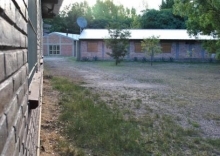 The building is spacious with side verandas and large rooms. The Manor has been used over the years as a residence and also as a center for spiritual retreat and the teaching of Theosophy. The number of permanent residents and the extent of the activities held at the Manor have varied over the years. Seminars, study groups, and retreats are conducted there, as well as other activities, such as meetings of the Order of the Round Table. On the ground floor of the Manor, a small chapel is the site of Liberal Catholic Church services. Visitors often remark the Manor’s peaceful atmosphere, built up increasingly over the years. 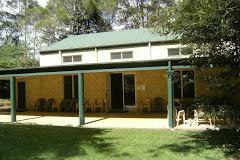 Owned by The Theosophical Society in Australia (HQ located in Sydney), the Springbrook Theosophical Retreat Centre in the mountains behind the Gold Coast offers a variety of theosophical programmes throughout the year, and is rented by various compatible organisations for their own events. There is a resident caretaker to look after the center, coordinate bookings, and supervise its use by other groups. The centre is available for hire by TS branches, Lodges or members and also by other groups that have compatible objectives and practices. It is a perfect setting for educational programmes and spiritual retreats. You can sit beside a stream of running water or wander along a forest walk listening to the birds. Gazing at the vista from the crest of the waterfall, there is an all pervading sense of Oneness with all life. Four modern brick accommodation blocks each contain six single rooms. The rooms are equipped with wash basins, and the comfortable beds have doonas and electric blankets. Each block has its own showers and toilets. Up to 29 people can be accommodated. A dining hall with fully equipped commercial standard kitchen and a large meeting hall with sound system complete the complex. Only vegetarian food is permitted. No consumption of alcohol or use of drugs is allowed. The Centre and its grounds are a no-smoking area. 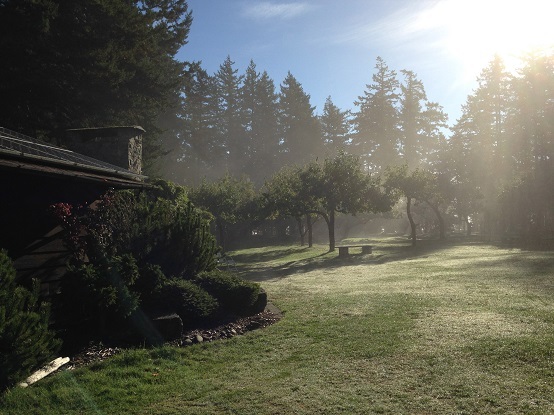 The Theosophical Retreat at Mt. Helena lies in the hills approximately 43 km and 1 hours drive from Perth; it comprises a nine hectare (21.75 acres) property in a quiet rural environment. 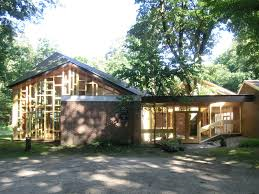 The retreat includes a study centre building, four residential chalets, two bush chalets and a toilet/shower block. In addition, there are two private dwellings. The retreat is designed to accommodate up to 35 persons and is ideally suited for contemplative and educational events such as meditation, yoga, health, healing, personal growth/development and environmental groups, etc. Whilst the retreat has been established for the use of Theosophical Society members, it is also available for hire by other groups, organisations or individuals; the main requirement is that the proposed activities be in harmony with the peaceful atmosphere which has been established. A space created in the midst of a beautiful nature setting, where visitors find an environment of peace, conducive to meditation, study and spiritual growth. The architectural and landscape design has as its main theme the integration of all spaces into a harmonious whole, making people feel sensitized and inspired by the beauty of the shapes, the color of the flowers, the vegetation, the life and the sounds of nature. 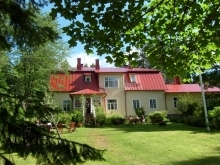 Welcome to a beautiful Theosophical Centre, called Kreivilä, in south-east Finland. Kreivilä is open during the summertime. 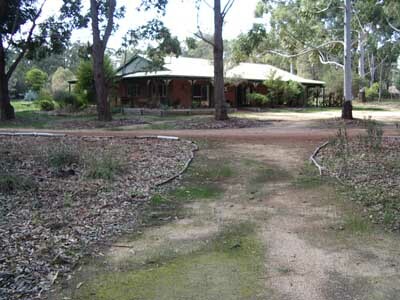 It is a peaceful place for courses and retreats. Vegetarian meals. The International Theosophical Centre aims to foster the principle of Universal Brotherhood and Peace through own spiritual activities and those of third parties. Activities of the Centre itself include lectures, seminars, discourses, meditations, the European School of the Wisdom, as well as activities that support the unity between countries. Several of such activities are organised together with related organisations, such as the Theosophical Society in the Netherlands, and the European Federation of the Theosophical Society. Activities of third parties need to be in line with the aims of the centre. All activities contribute in their own way, adding their own colour to the aims of the Centre. The Centre is a place which offers Unity in diversity. Moreover: the Centre is a place for people, active in a spiritual environment and atmosphere. Far Horizons is a haven inspired by Theosophy for those seeking good health for the body and spiritual health for the soul. It is located midway between Los Angeles and San Francisco (about 5.5 hrs. from each) deep in the Sierra Mountains east of Fresno, California, in the Sequoia National Forest. The Far Horizons mission is to foster an experience of awareness and aliveness for all. Far Horizons Camp was founded in 1954 by G.V. and Mary Hull. The camp was created as a practical experiment in applying theosophical principles to daily life. Krotona is an international center where residents aspire to live in mutual helpfulness while reaching out to share the profound truths of Theosophy. These truths can change one's direction of life, bringing about renewal and harmony. With an emphasis on meditation, earnest study, and inspired action, Krotona promotes worldwide healing through the uplifting of human consciousness. As a spiritual center, Krotona seeks to inspire and strengthen aspirants for the opportunities of daily life. The peacefulness of the estate, which also serves as a sanctuary for wildlife, reflects the ideals of the resident TS members as well as the aspirations of committed faculty, students and other friends. 118-acres natural beauty; Headquarters of EST in USA; Krotona School of Theosophy, with dormitory and meeting hall; Bookshop; Library; Residential houses for 35-50 residents. The northeast Theosophical retreat center, was founded in 1937 to provide a peaceful and harmonious setting in which the essential spirituality of the individual can blossom and grow. Nestled amidst the Berkshire and Taconic Mountains, the Retreat Centercovers 130 acres of open fields, lush forests, flower beds, and an abundant vegetable garden nourished by the crystal clear Taconic Stream which flows through the property, rushing over a rocky waterfall and out through the base of a deep hemlock-lined gorge. Pumpkin Hollow offers a unique rustic setting for workshops, retreats, yoga, meditation, evening talks and campfires, singing, dancing, and storytelling. The central house, meditation center, and quaint cabins all connect with a network of nature trails. The Healer's Sanctuary, nestled in a pine grove on the other side of the stream, provides a special place for solitude and meditation.